In Nepal the possibilities really are endless. We offer the opportunity to come trekking with us, where you can explore parts of Nepal that are off the beaten track, with local guides. Also we can organise yoga trips and retreats that combine trekking and visiting monasteries, having a personal yoga guru doing yoga with you in the mornings, getting a massage in the evenings and seeing the beautiful scenery of Nepal. Specialised motorbike trips organised by us to various places in Nepal. Kathmandu sightseeing on two wheels. Anywhere in Nepal you want to go we can organise it with the best Nepali team of rafters there to help and guide you down the rivers and battle the rapids, ensuring you have the time of your life, whilst keeping you safe by using only the best equipment available. 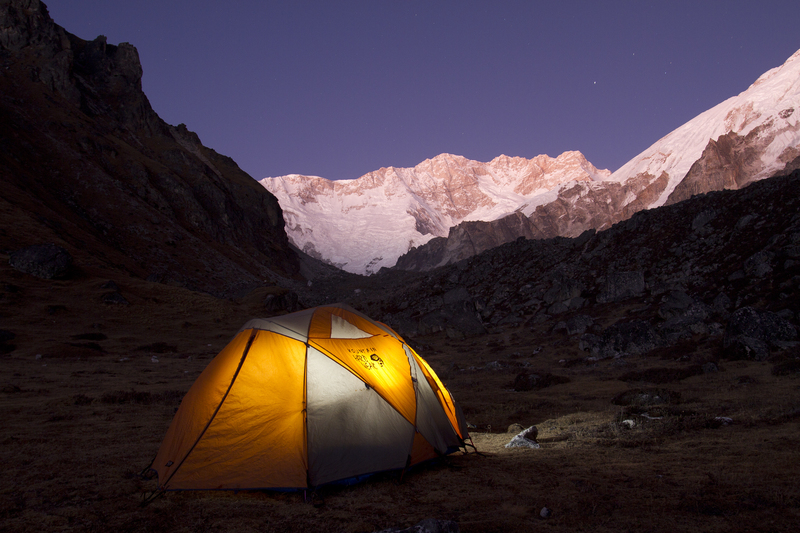 specialised trips to far west Nepal and various off the beaten trails.